A groundbreaking partnership with Community Interest Company “Elite” to provide shared housing solutions for people with learning difficulties or disabilities. Aspire finds suitable accessible adjoining properties that provide additional space for Elite’s carers to provide necessary support with a suitable level of independence and in a much more cost-effective way than would be the case in residential care. As people live longer, what to do when the health of parents who care for children with disabilities begins to deteriorate is becoming an ever-greater challenge. The situation raises the question: Who will care for this vulnerable group and how can family units stay together? Val Rowley, who runs Elite, recognised the challenge and had an idea. Having worked alongside and experienced the great work of our dedicated neighbourhood teams, Val’s instincts told her we were well-placed to help meet the challenge head-on. Whilst outside our usual remit of providing general housing needs, we greeted Val’s proposition with enthusiasm and an open mind. Recognising our complementary skill-sets, our partnership was formed. Within our portfolio we found suitable, accessible properties for the project; two adjoining three-bedroom flats in Bignall End seemed to be perfect for housing families in this exact situation. Whilst the third bedroom in each flat provides accommodation for a carer to give each resident 24hr support, the adjoining nature of the flats also provides potential for one carer to support all residents, with the help of assistive technology, care devices and emergency alerts. This is a wonderful partnership that gives choice and independence to families that often don’t have a say in anything, including their choice of where to live. Aspire Housing is the landlord, providing the housing and all relevant works to make it safe for long-term sustainable shared-tenancy, and Elite provides the all-important care. Funded by social services, this is a cheaper way to support those with care needs than residential care and offers a suitable level of independence for all. Val Rowley, founder of Elite, commented: "As a parent of a child with learning difficulties, I understand the challenges when suitable care isn’t available. With this scheme, parents have peace of mind knowing their child has somewhere to live and support when the parent can no longer provide it. By utilising our property expertise and Elite’s excellent care ethos, we’re confident of delivering a sustainable scheme to support those in need. By ensuring our properties are designed specifically for our tenants, their needs are prioritised in a safe and appropriate environment. 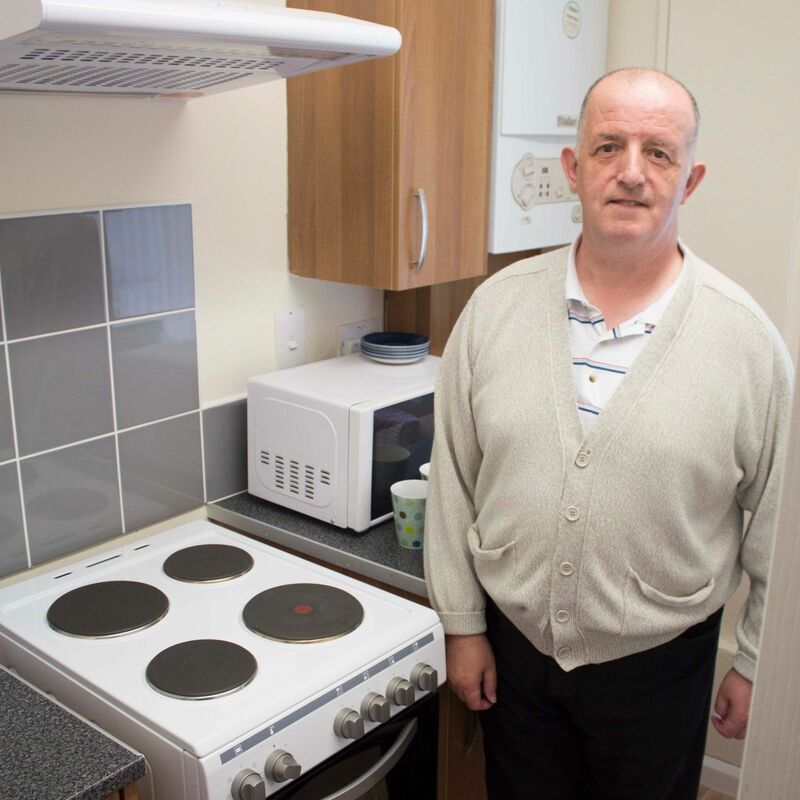 We hope to roll-out this scheme to future developments in partnership with Elite, to ensure this innovative, shared-housing solution continues to support vulnerable people in our communities. The properties will give prospective clients the opportunity of becoming tenants, giving them the rights to independent living and allowing them to choose their own Personal Support Workers and housemates. 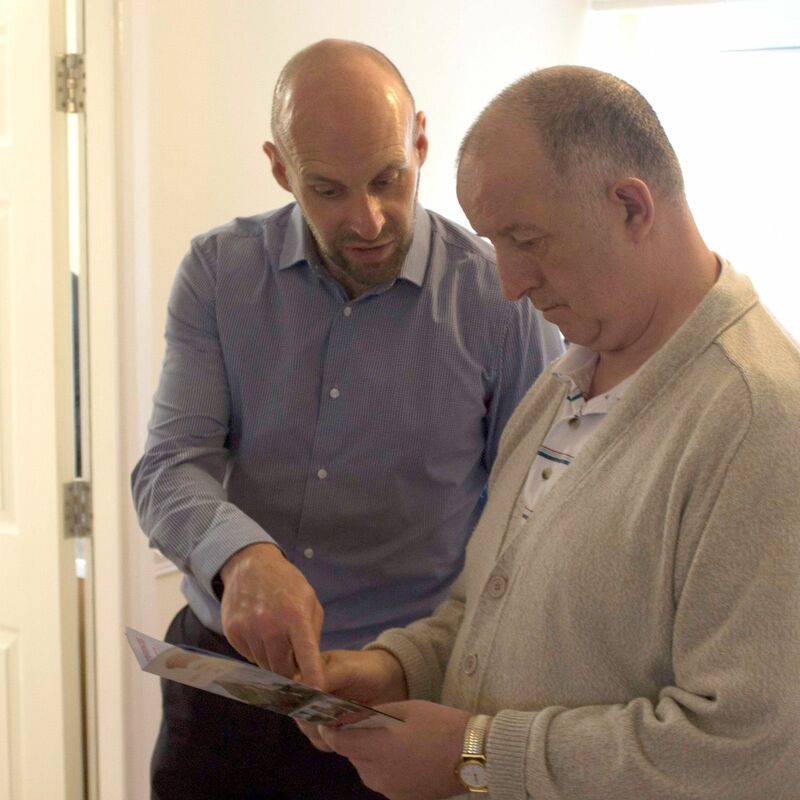 For many people who want to live independently, getting the right care and support is just as important as finding the right home."